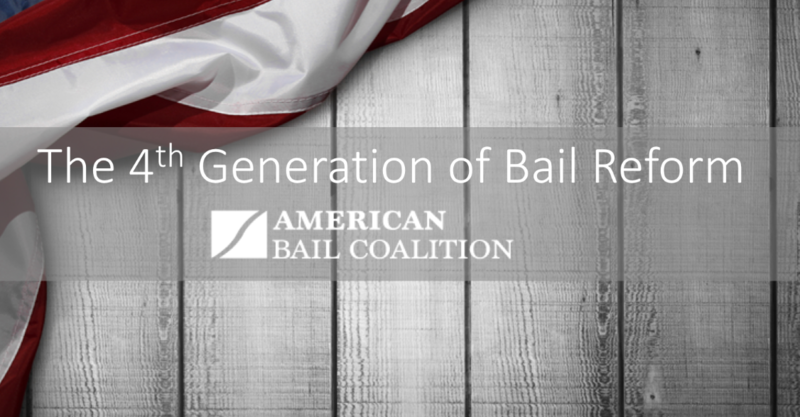 The American Bail Coalition announced its support of a ballot initiative launched today to reverse the passage of Senate Bill 10, the last-minute unvetted legislation that completely and totally upended California’s bail system. The ballot initiative is being brought by a wide-coalition of industry partners. It is believed to be the largest effort to stop reckless legislation that has been put together in a generation. The initiative will be titled by the Attorney General’s office within 10 days, at which time the campaign will begin gathering signatures. 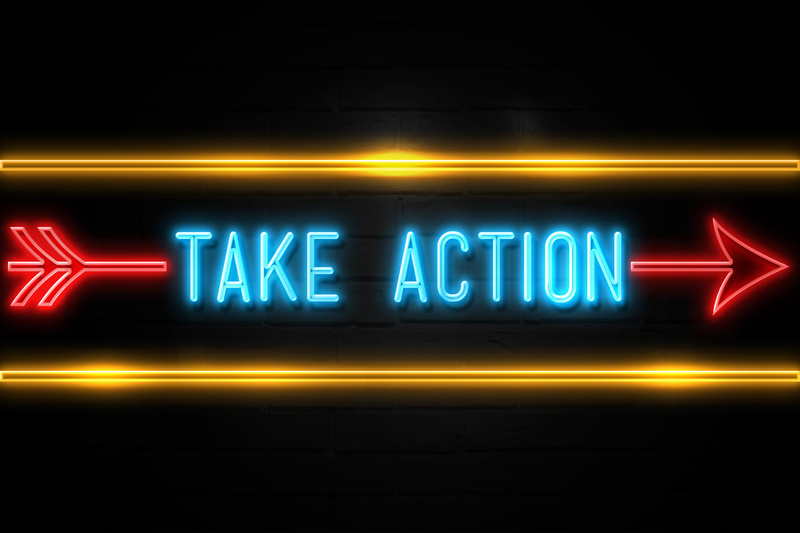 While the effort certainly will need volunteers and additional funding, the short-term goal is to make sure that the effort does indeed get on the ballot so that the voters can weigh in on the measure in the general election in November, 2020. The filing of the initiative and the gathering of the signatures will prevent Senate Bill 10 from becoming law until after the voters weigh in, meaning that the status quo will be preserved for up to two more years. Based on the heavy opposition to SB10 and faulty process, the chances of repealing Senate Bill 10 stands on solid ground. The signatures are due 90 days after the Governor signed the legislation, which means the signatures will have to be in by November 26.